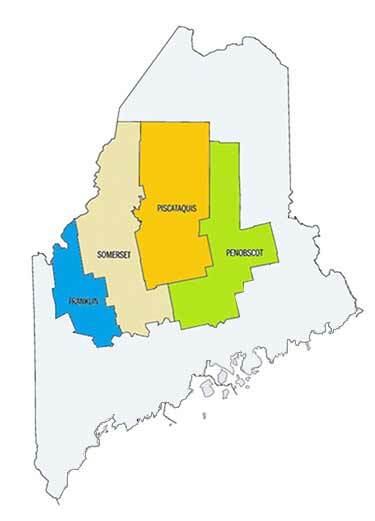 The MidCoast region stretches from just north of Portland to Penobscot Bay and includes Sagadahoc County, Lincoln County, Knox County and Waldo County. 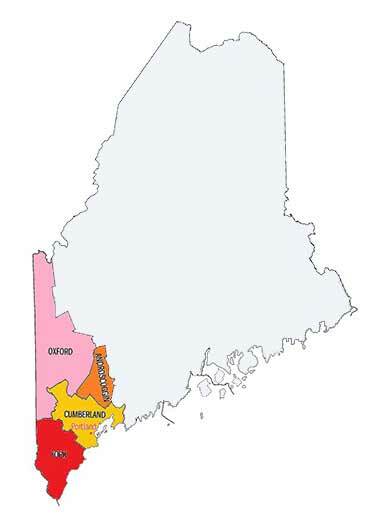 This area consists of a series of peninsulas that reach out to the sea for many miles, providing world-renowned coastlines and beaches, quaint coastal villages and a vibrant working waterfront where your lobster dinner can be hauled straight from the Atlantic. 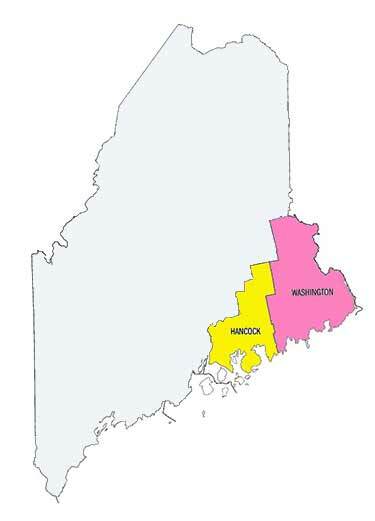 Some of Maine’s most charming villages are along this coastline, including Boothbay Harbor,Bath, Wiscasset, Damariscotta, Rockland, Camden and Belfast. A few miles inland from these coastal towns are many beautiful lakes and ponds offering a variety of Maine lakefront homes for sale — giving freshwater lovers great places to boat, fish, and swim while providing easy access to all the coastal activities and amenities. 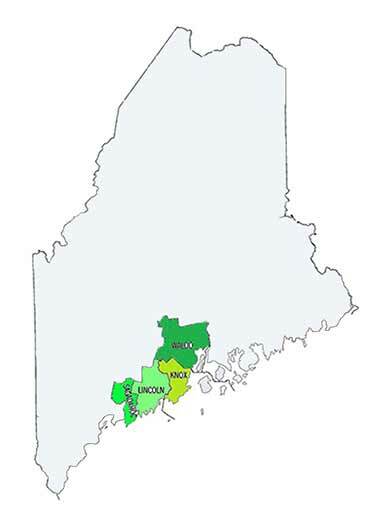 Lakes and Ponds within close proximity to the coast in Sagadahoc County are Nequasset Lake and Pleasant Pond; in Lincoln County are Biscay Pond, Long Pond, Medomac Pond, Pemaquid Pond, and Sherwin Lake; in Knox County are Alford Pond, Crawford Pond, Megunticook Lake, Washington Pond and the St. George River watershed lakes of Sennebec, Seven Tree, North and South Ponds; in Waldo County are Quantabacook Pond, St. George Lake, Sheepscot Pond, Swan lake and Unity Pond. Let us help you find the perfect lakefront home in MidCoast Maine by using our Customized Property Search feature below.